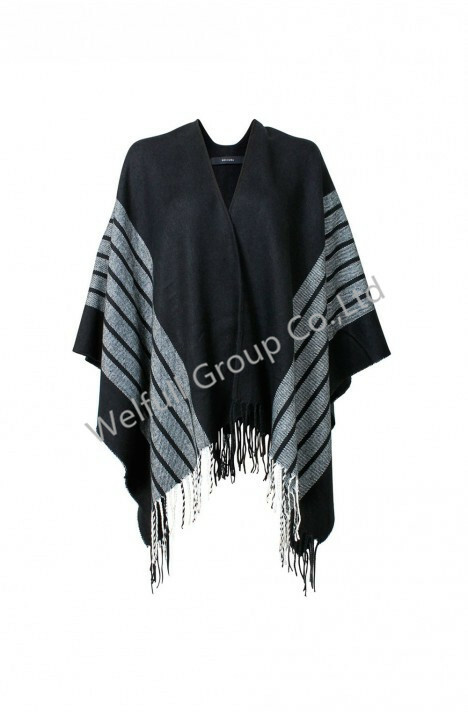 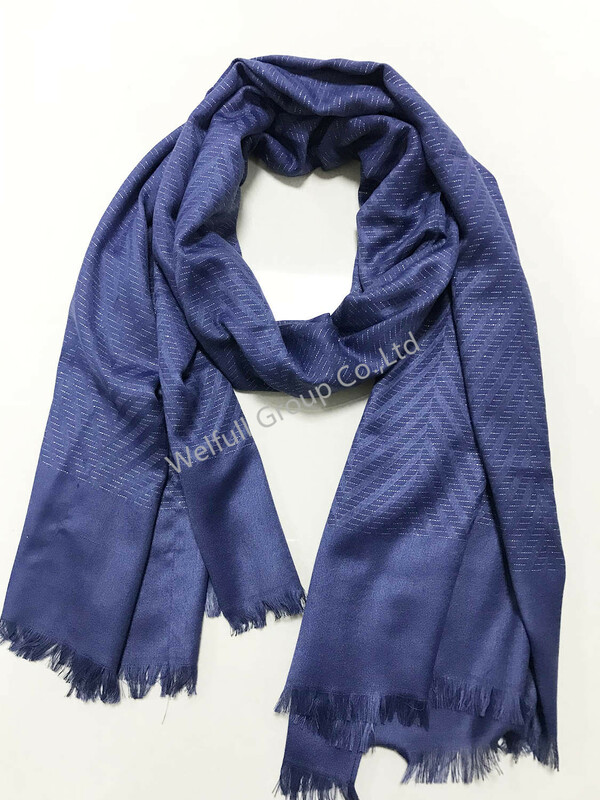 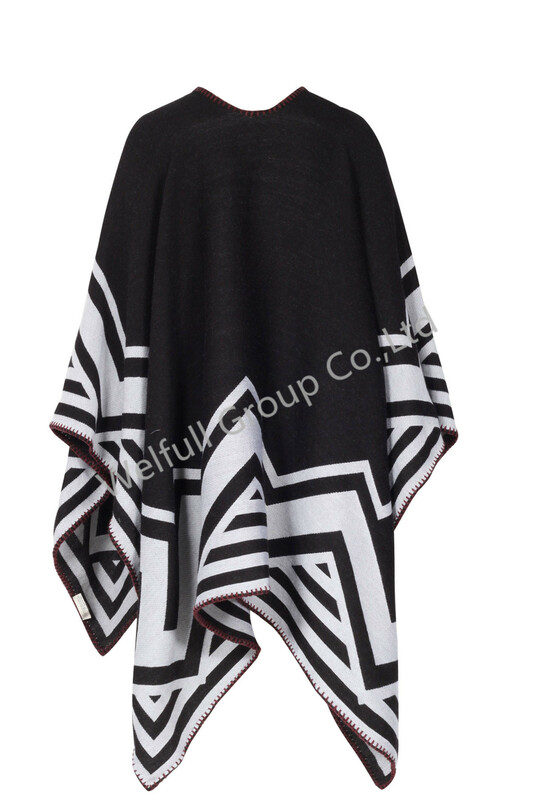 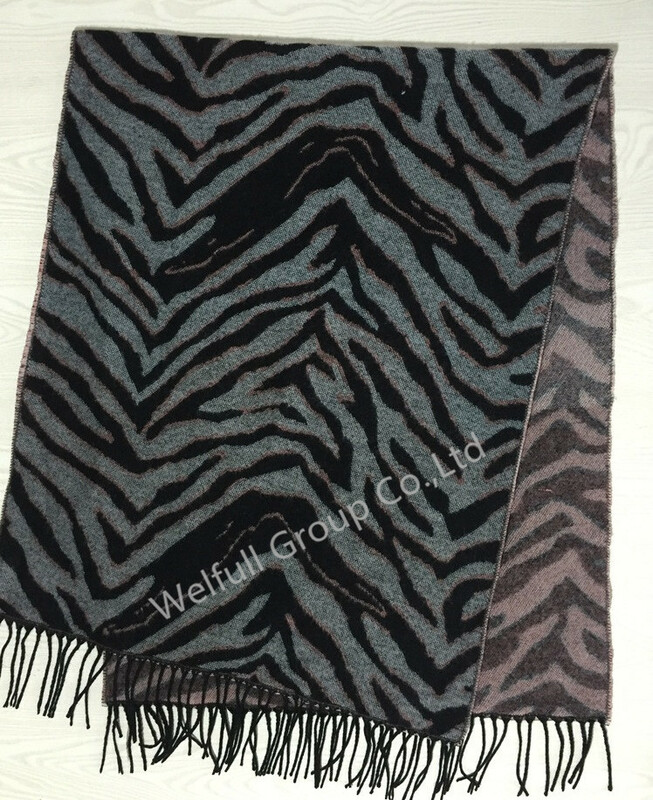 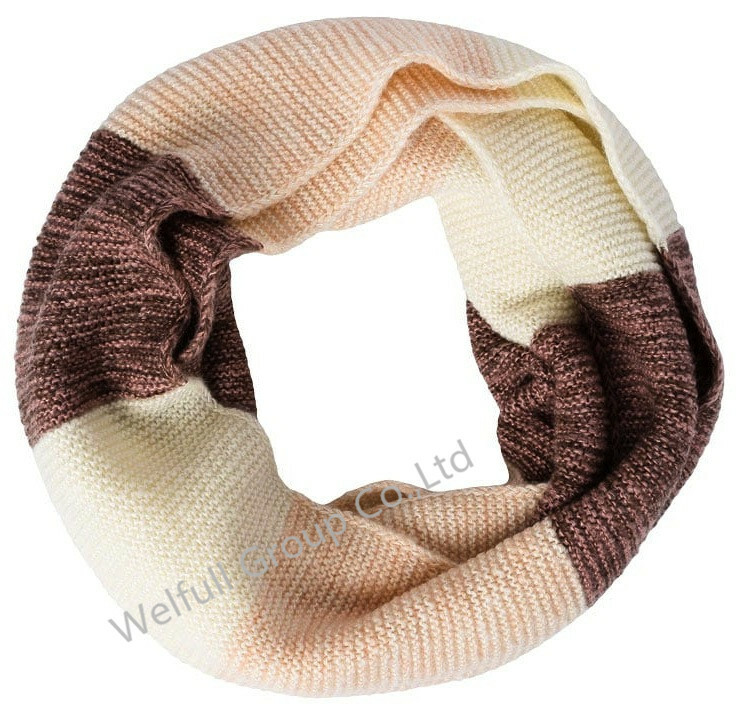 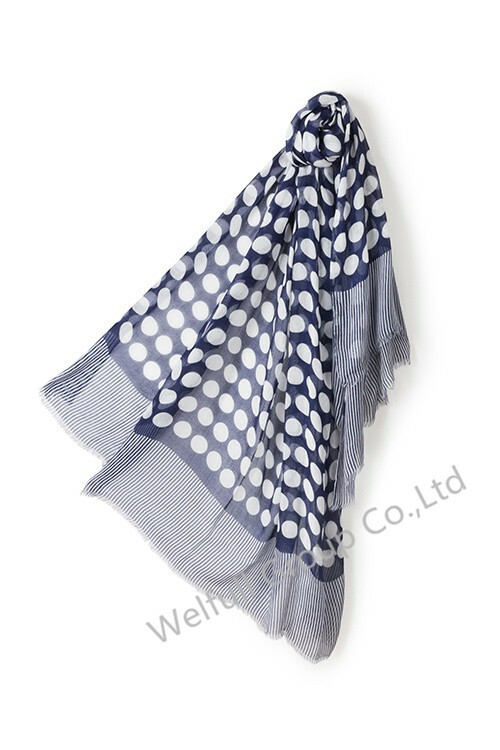 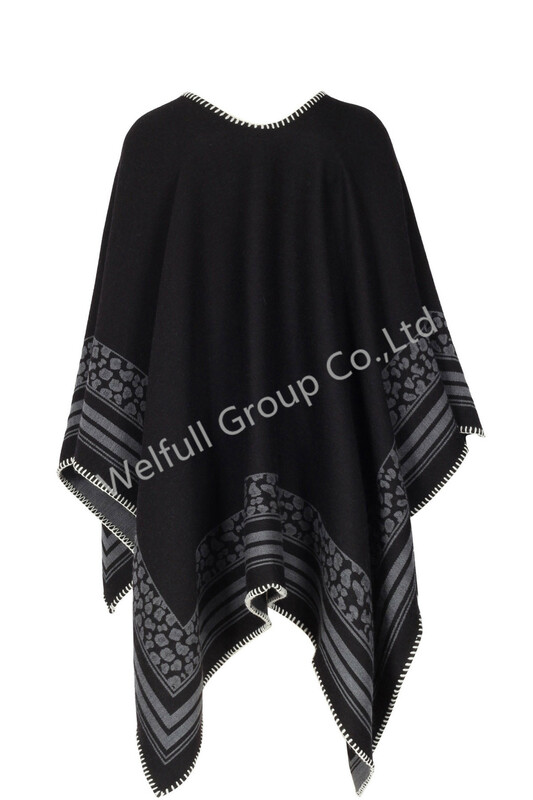 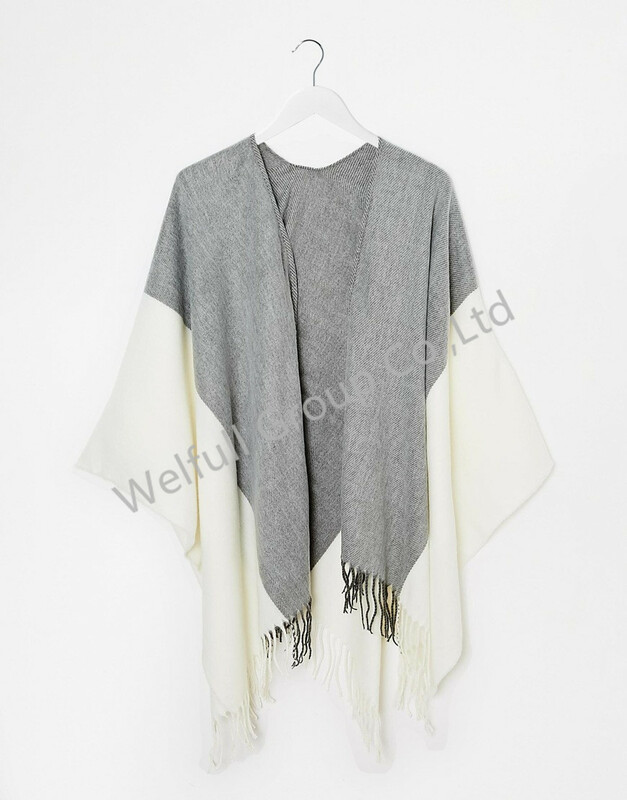 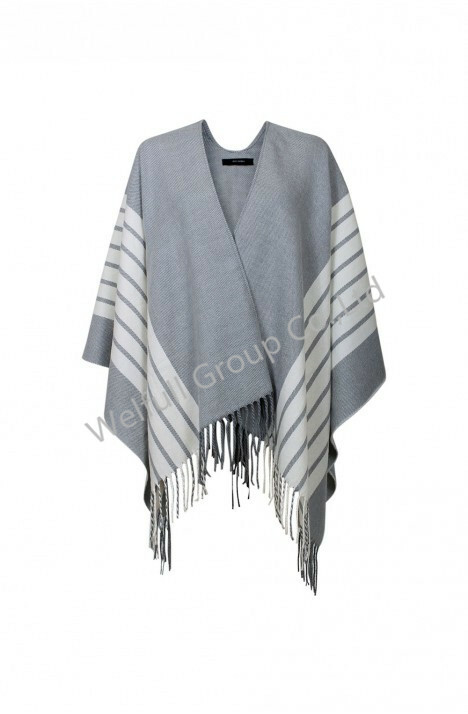 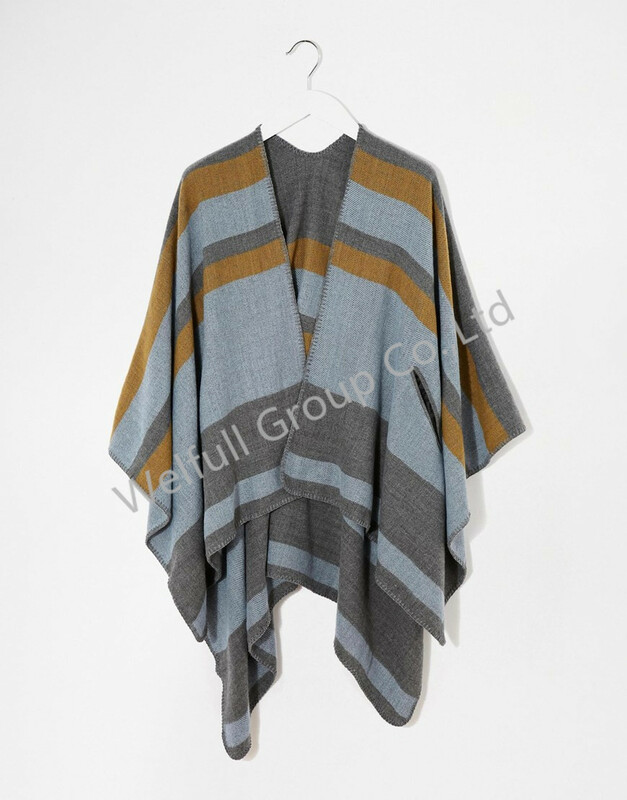 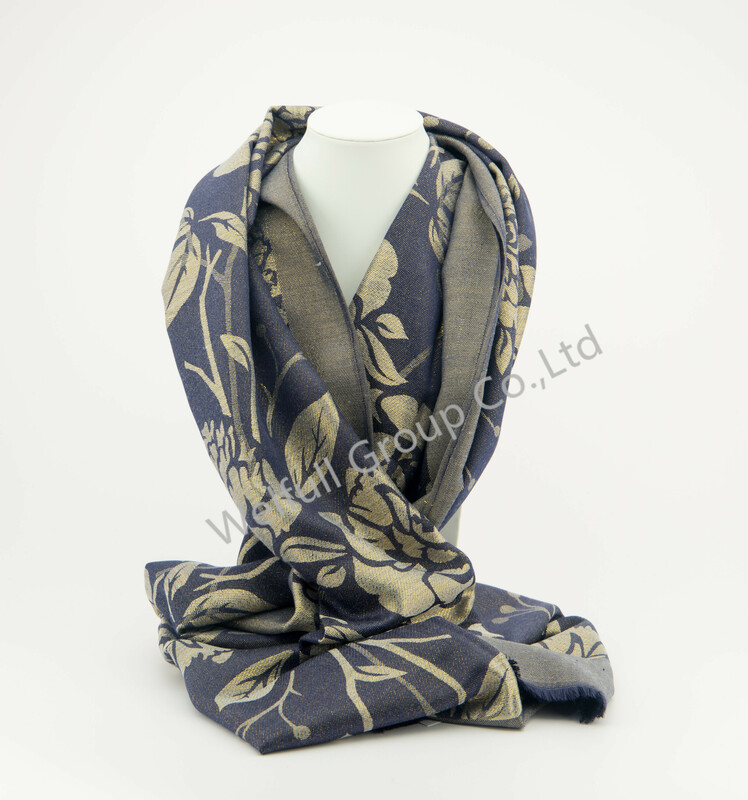 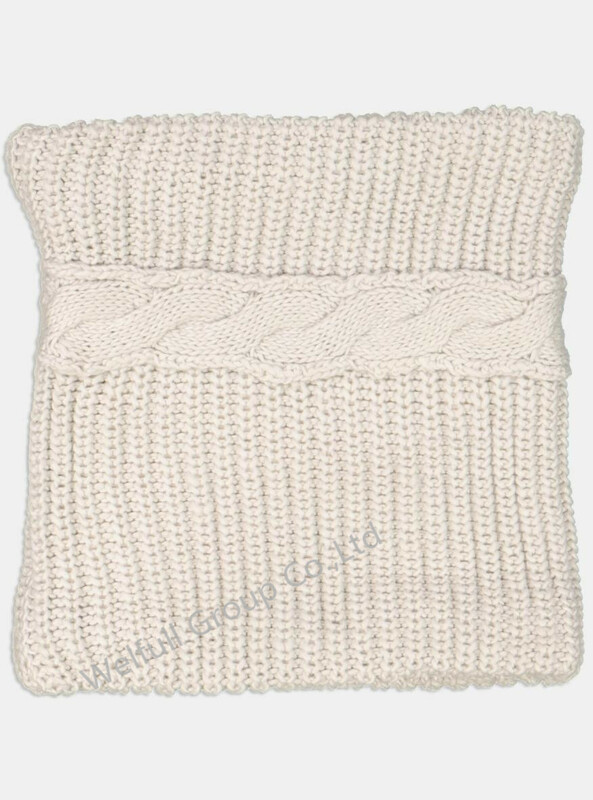 Dept 19 is a key division of fashion accessoires in Welfull Group Co.,Ltd. 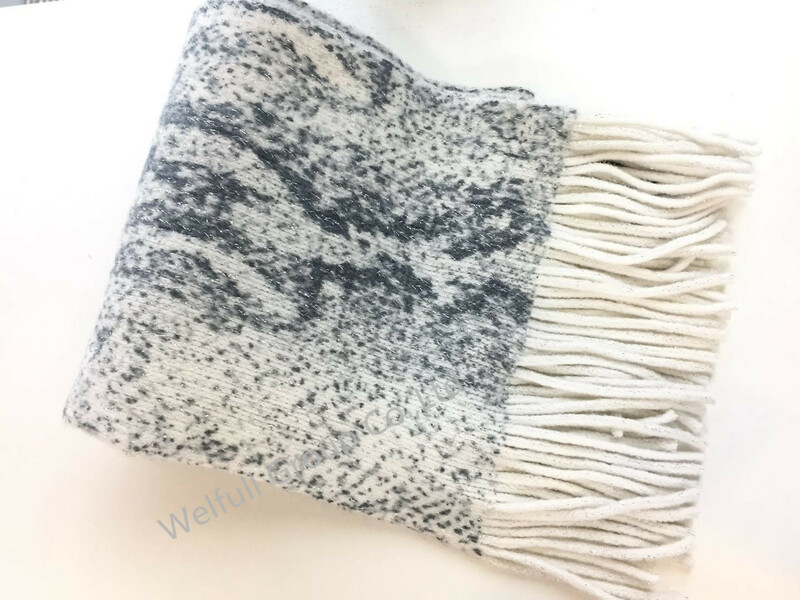 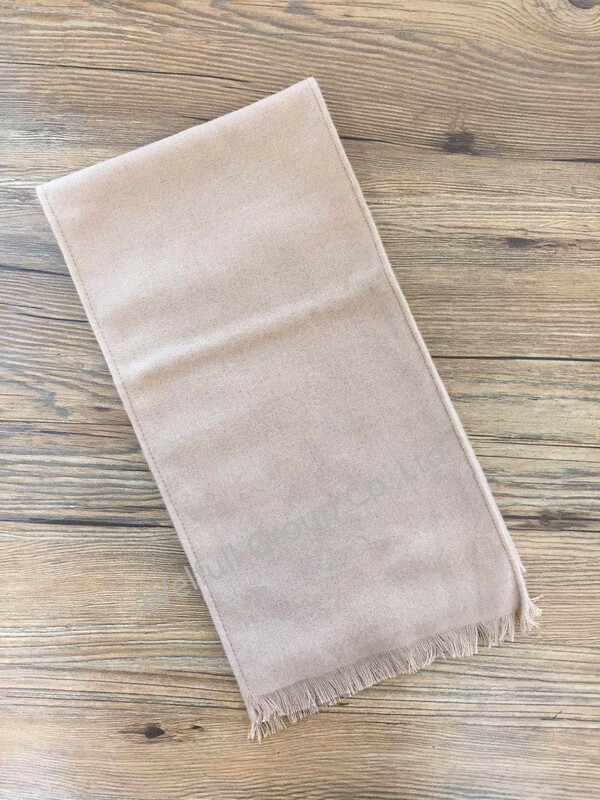 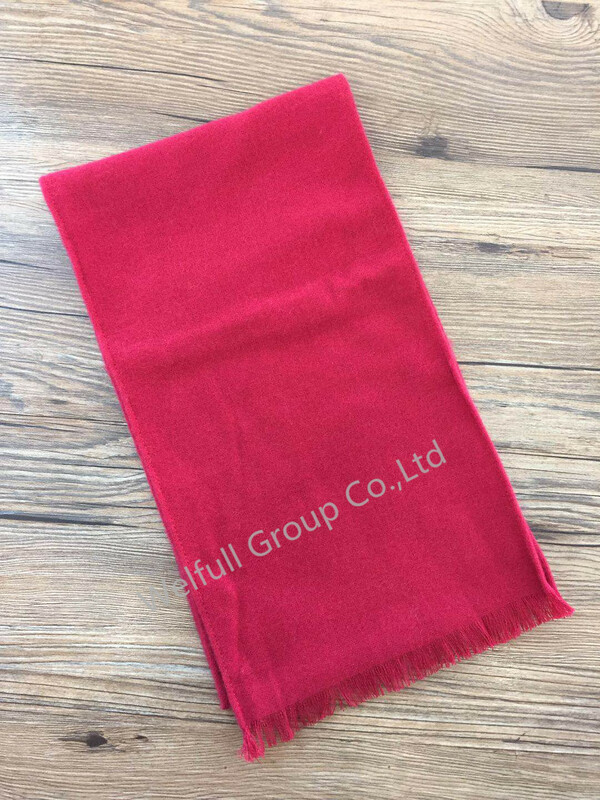 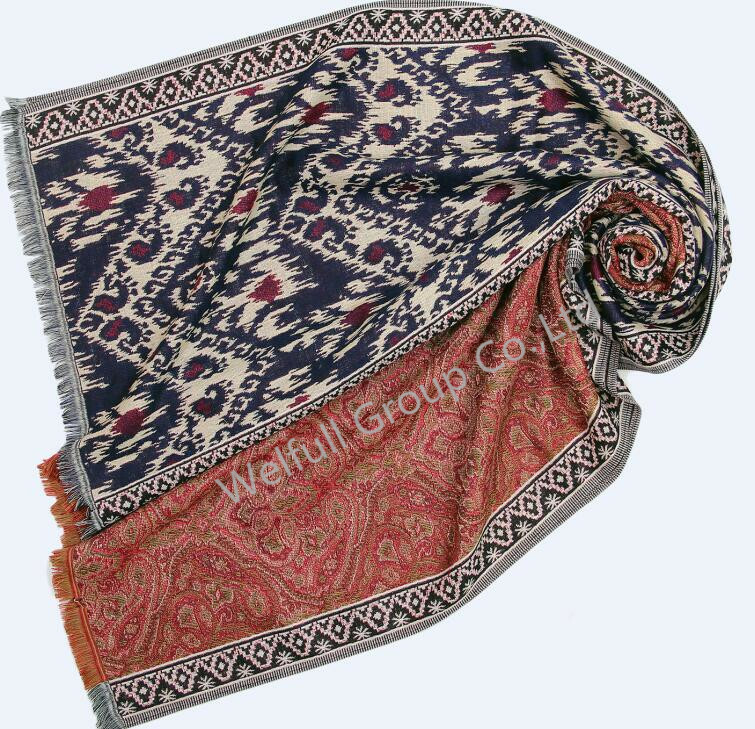 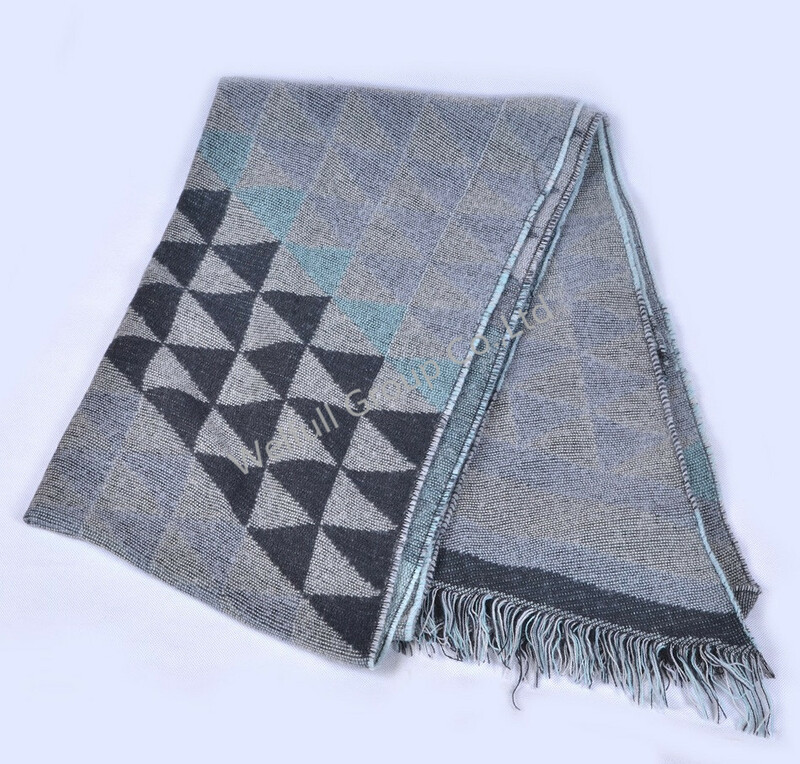 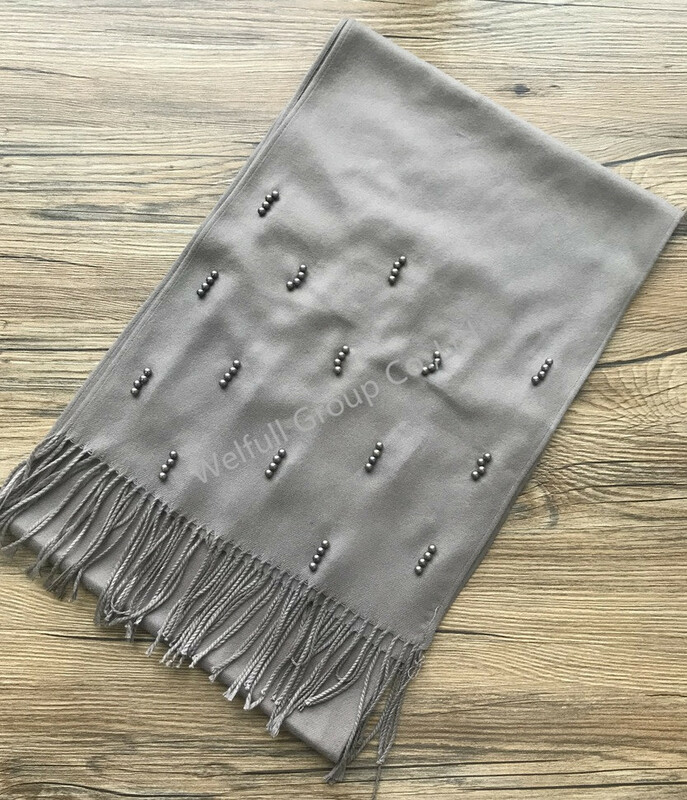 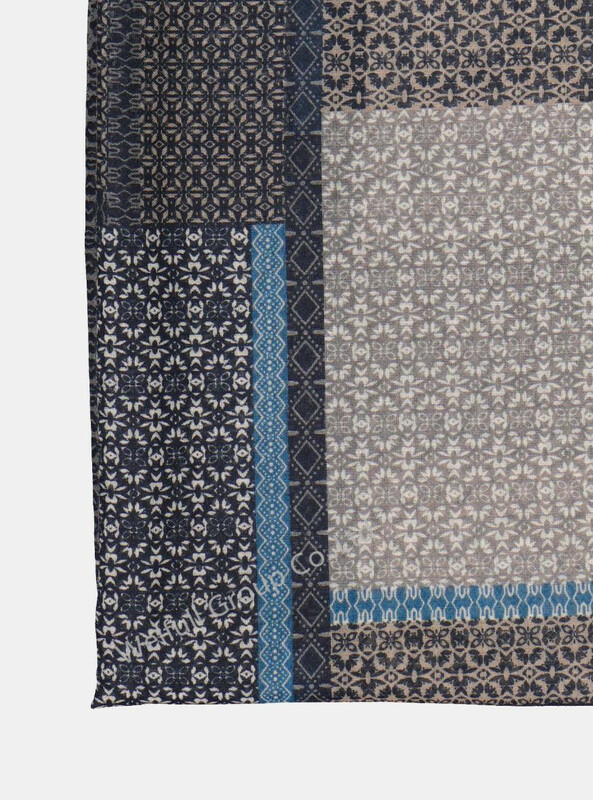 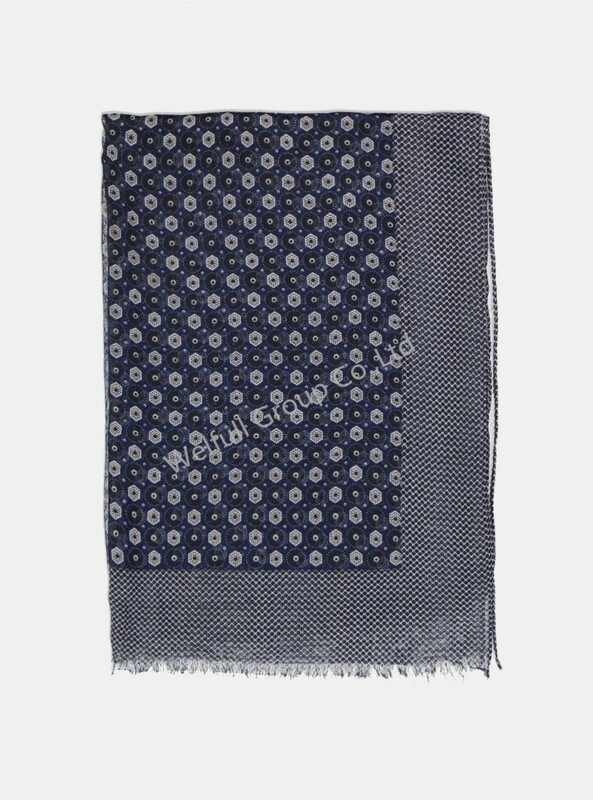 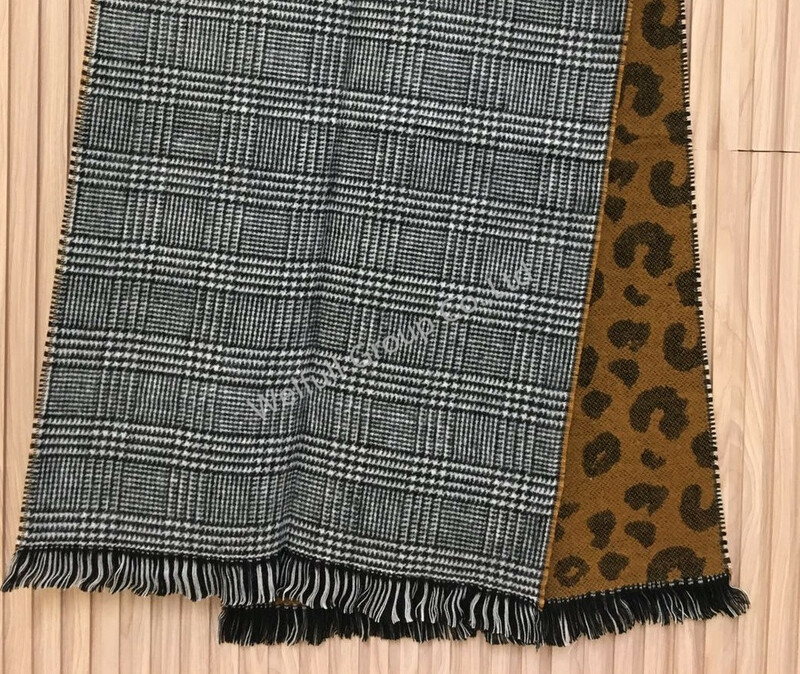 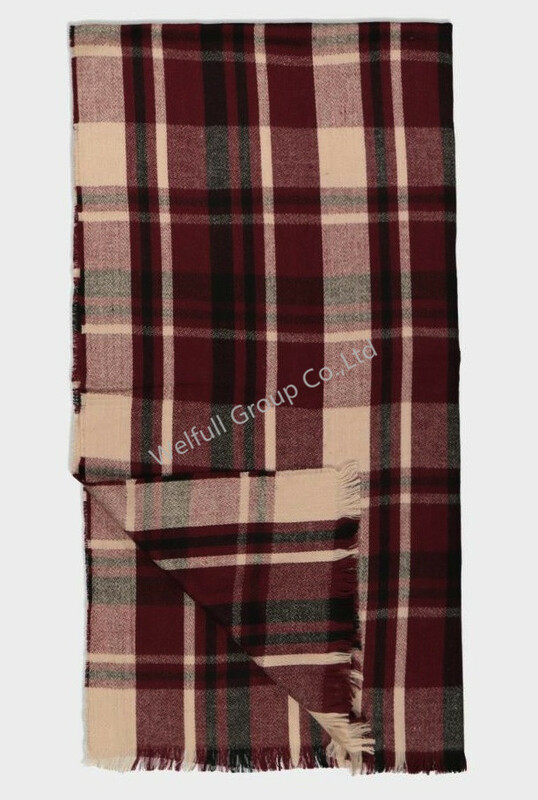 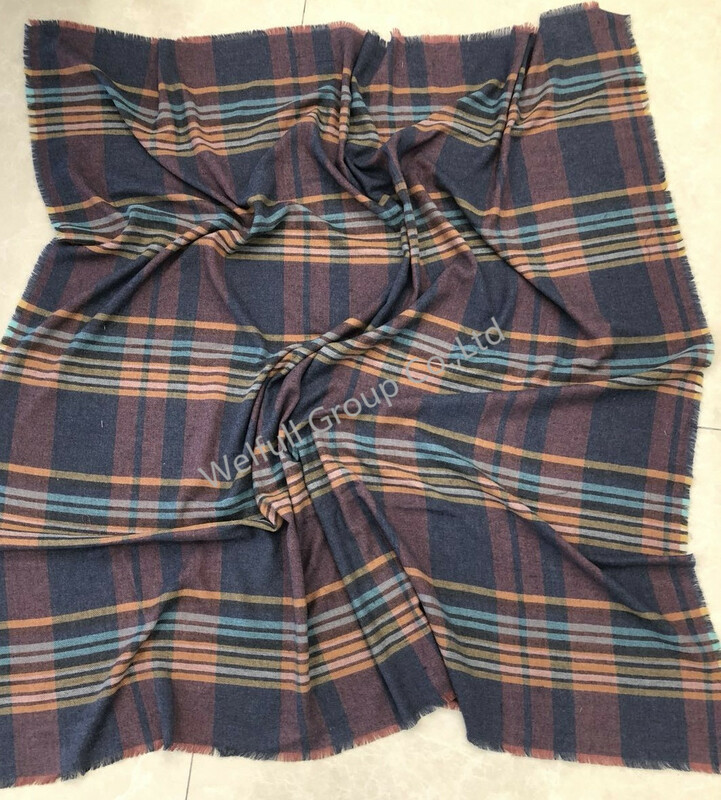 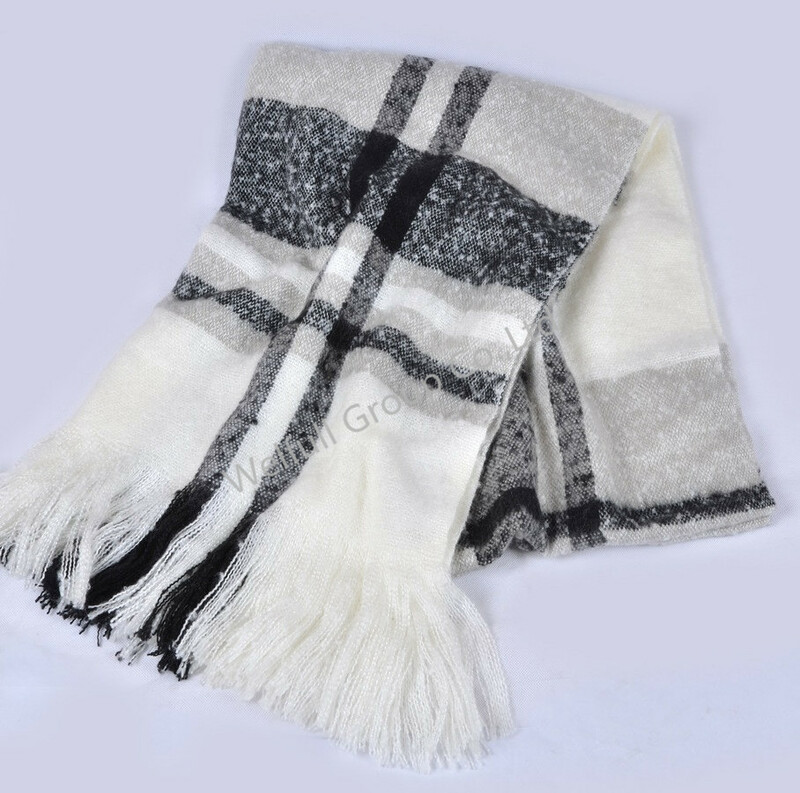 With 12 years’ developments, we are professional and experienced in following fashion treads, we design/product/sale scarf/hat/glove/wrap/ponch in kinds of material, like cashmere, wool, silk, mixed, cotton, acrylic, polyester, linen, blends also some unique fabrics vary from jacquard, prints,ombre, dip-dye,yarn-dyed, cold-dye finishing. 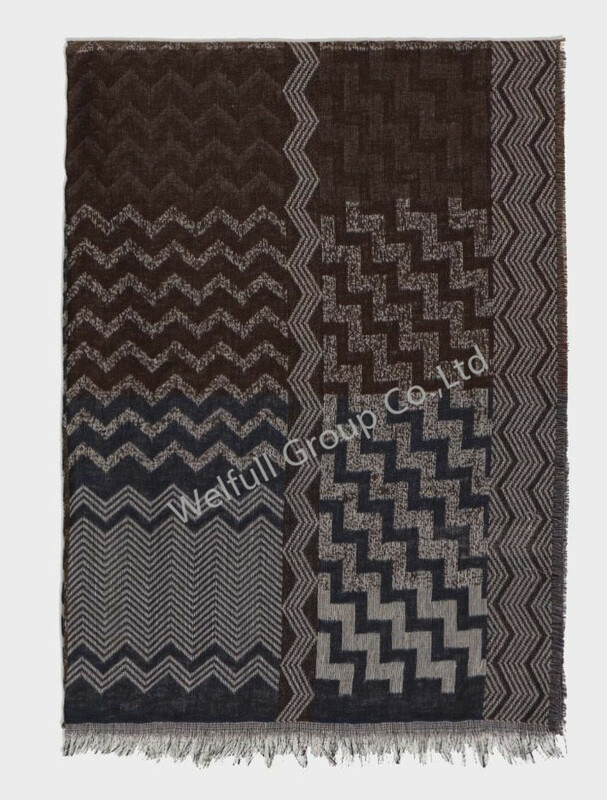 Our QC/QA team can provide professional services to our clients. 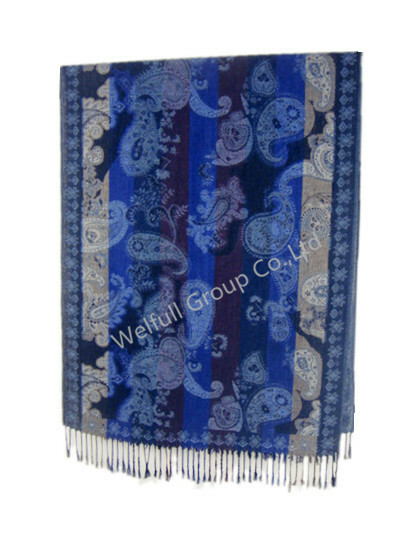 And we always try our best to guarantee our products with lower price, higher quality, on-time delivery. 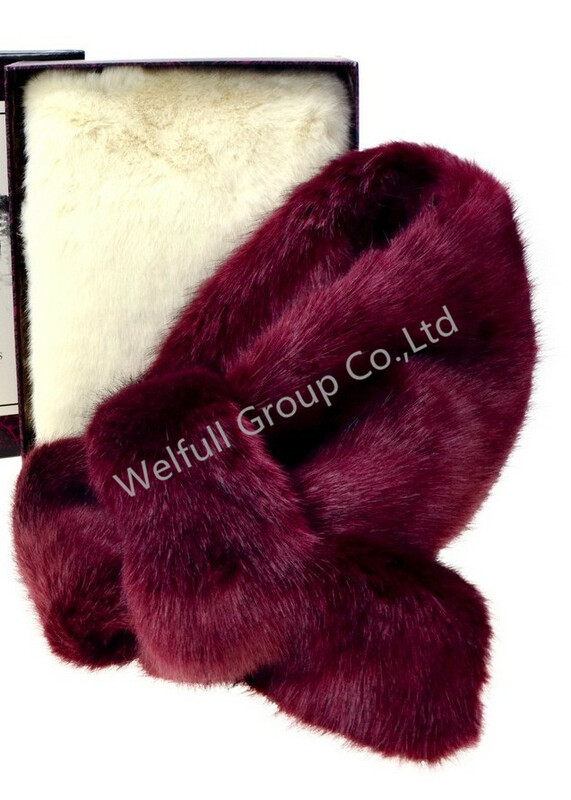 We are professional with many kinds of accessories. 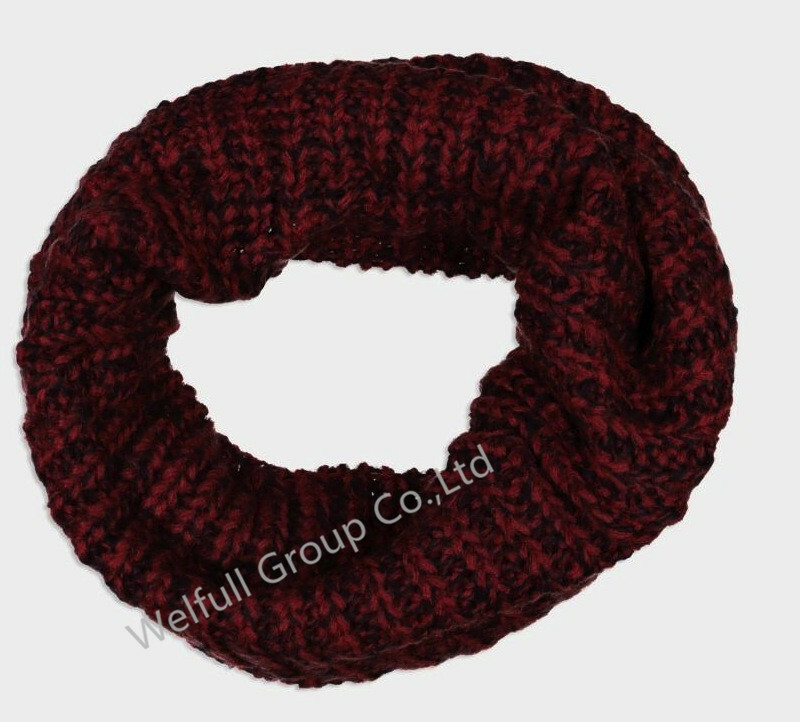 Including scarf,hat,gloves,poncho,socks and so on. 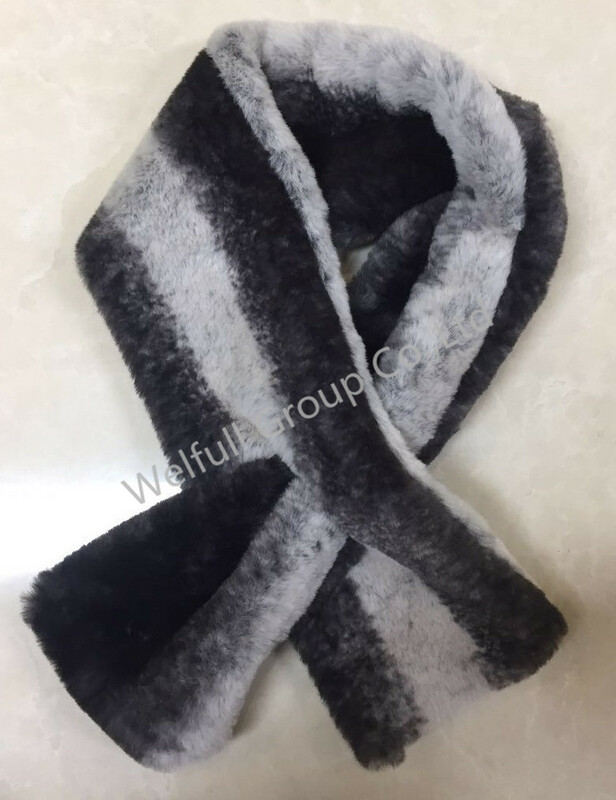 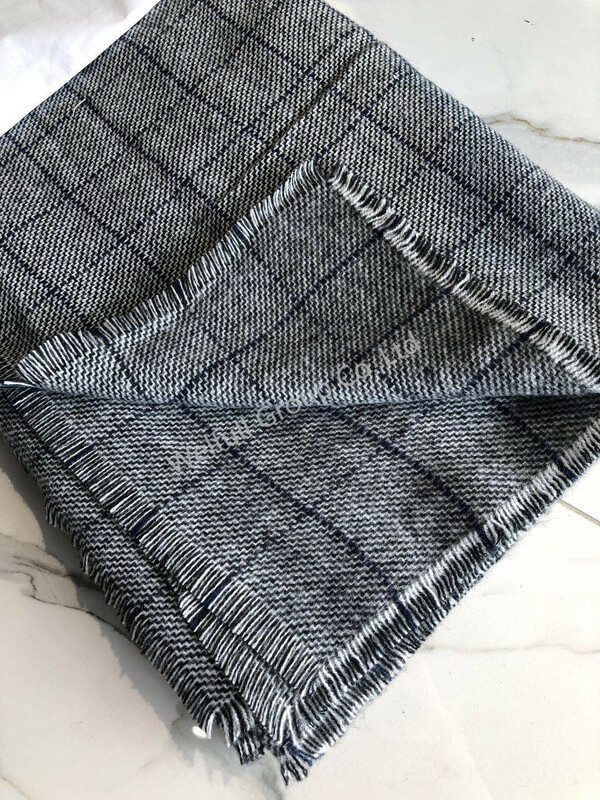 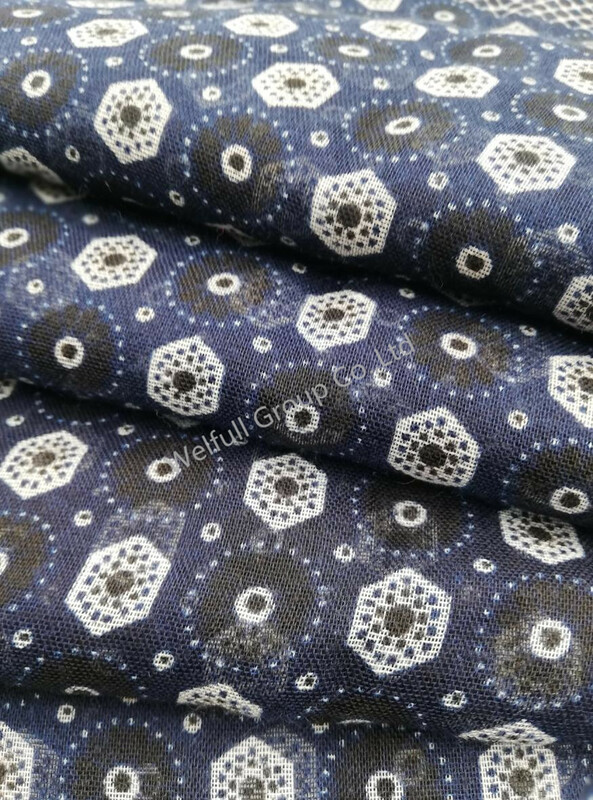 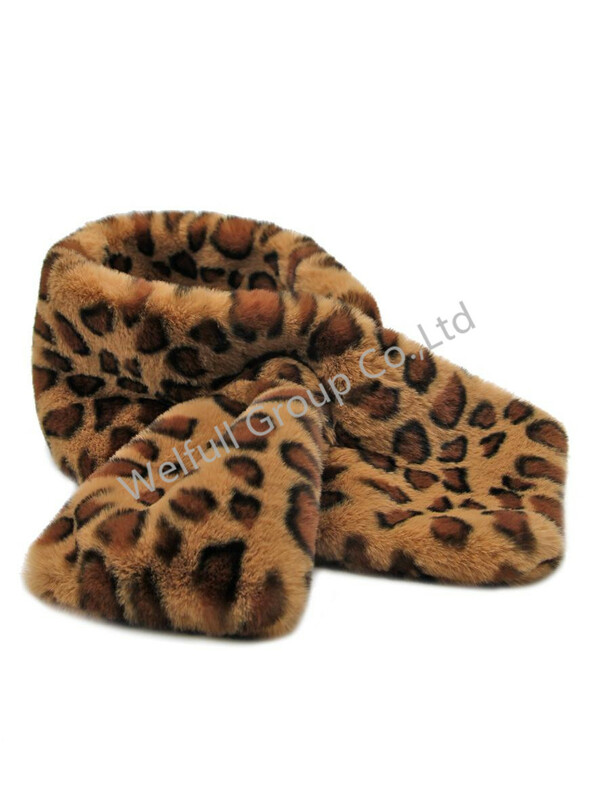 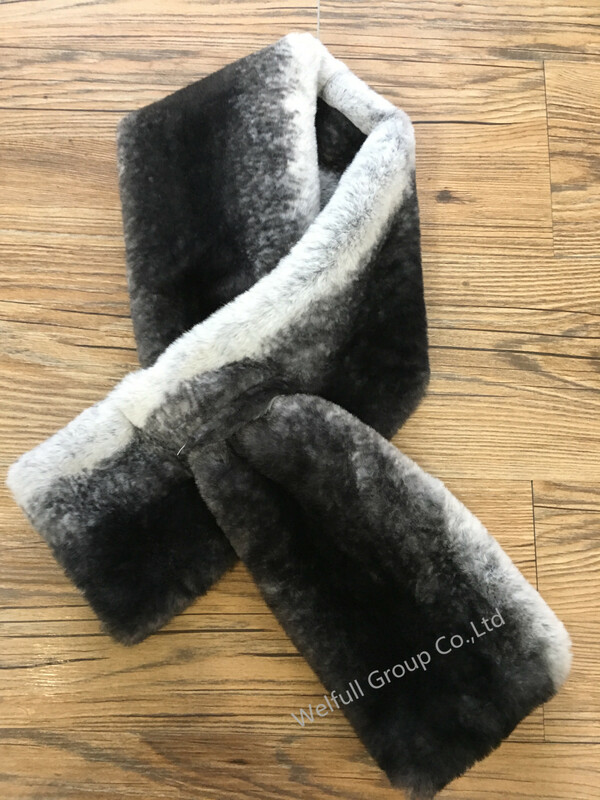 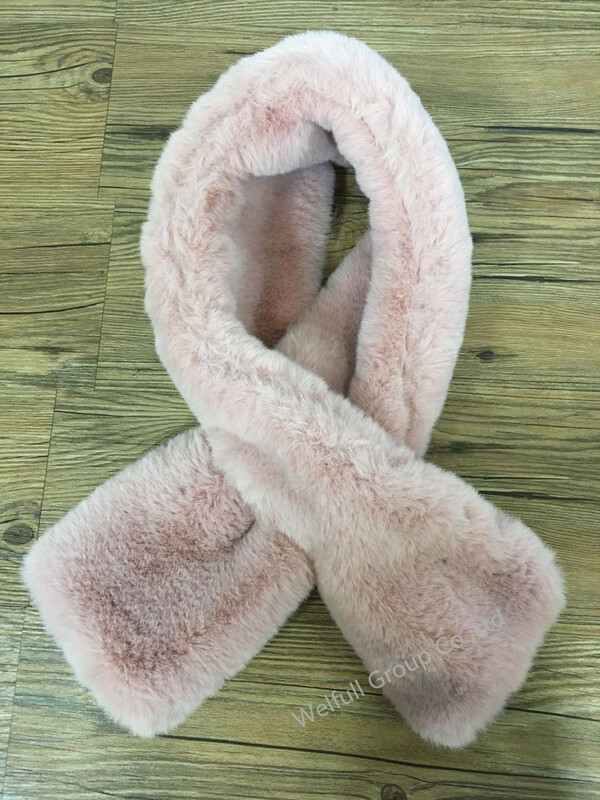 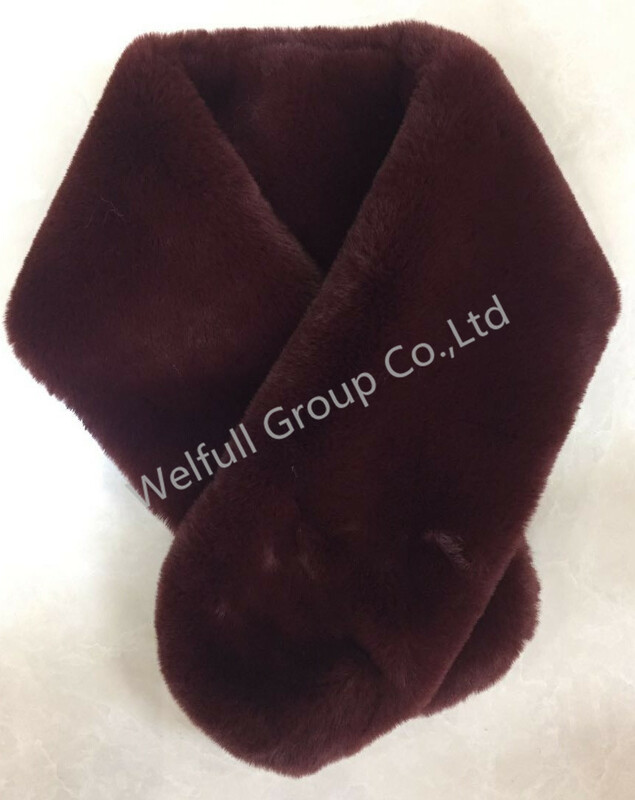 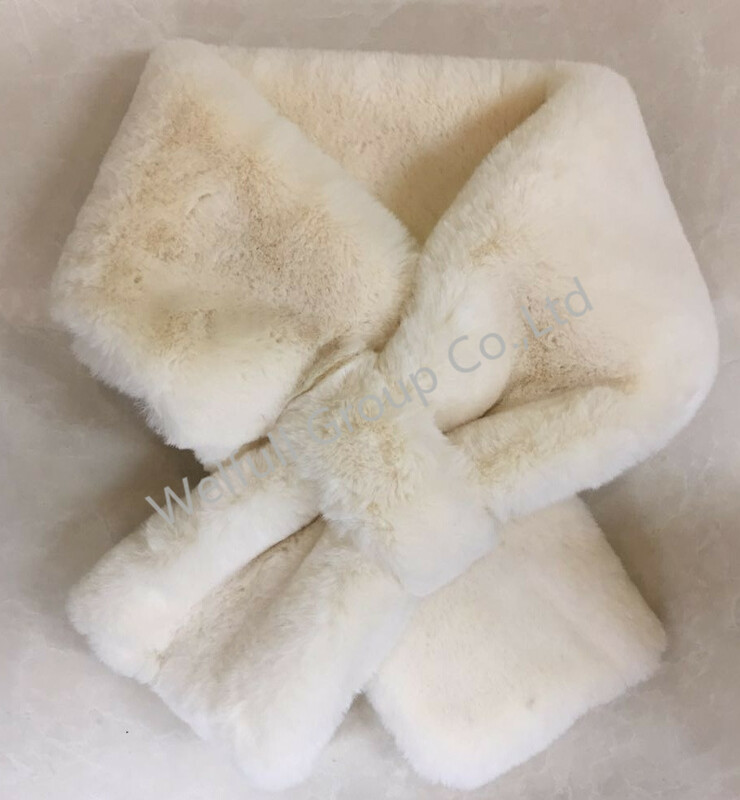 All the productions are with high quality, suitable for all ages, following fashion treads.We are always received high praise by clients whom from different countries.